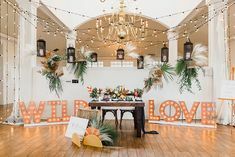 Dream weddings in San Diego start at the newly renovated Hilton San Diego Mission Valley, where elegant sophistication is mixed with traditional touches of class in every single detail. There is not a more perfect location for your San Diego hotel wedding than at the Hilton San Diego Mission Valley. Choose the ideal venue to suit your needs from over 21,000 square feet of both indoor and outdoor event space, with the ability to accommodate a maximum of 750 guests. The highlights of the event venues include a brand new 5,000 square foot outdoor terrace nestled against a lush hillside, equipped with beautifully strung lights and outdoor heaters. 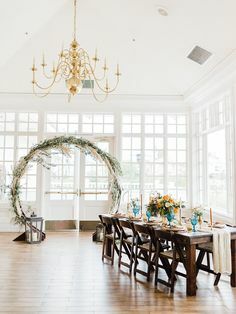 Adjacent to the outdoor terrace is a completely renovated Kensington Ballroom with a subtle color palate, streaming natural light, and with just under 4,000 square feet of space, it’s perfect for receptions and banquets up to 450 people. Hilton San Diego Mission Valley is the ideal choice, with complimentary wedding consultation and on-site reception planning. They offer special room rates for out of town guests and a complimentary suite for the bride and groom. 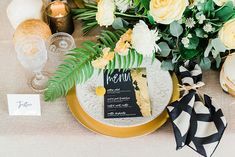 Their wedding consultants will work within your needs and budget to provide a fully customized wedding package, with chef-selected banquet menus, rehearsal dinner locations, and dressing rooms for the bridal party complete with chilled champagne or sparkling wine. Visualize yourself in a calm and relaxed environment as your wedding day unfolds to be everything you imagined. 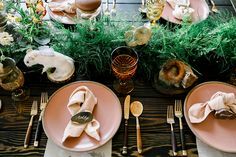 All details have been perfectly planned by their wedding coordinator and you can focus on your special day and enjoy all of its fabulous components. This dream can all be a very real and pleasant reality—and it all starts here at the Hilton San Diego Mission Valley. You can see more inspiration of the Hilton San Diego Mission Valley featured in Exquisite Weddings.